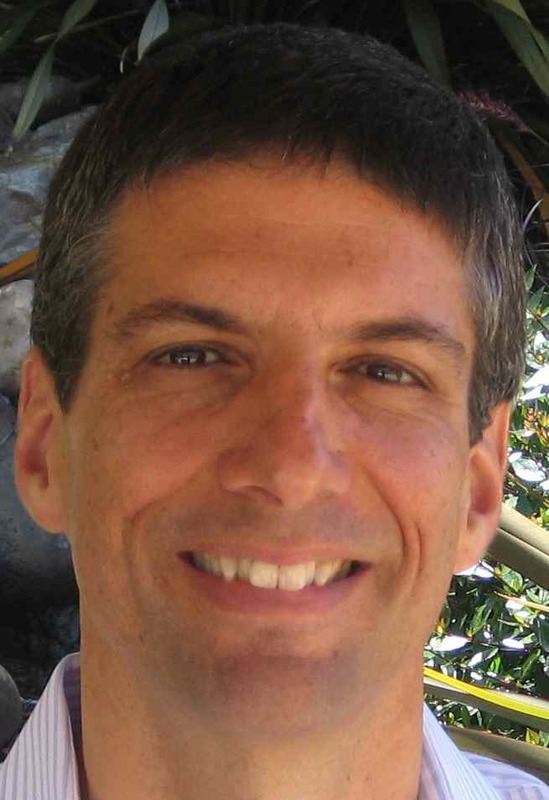 In this book, Ernie Mendes gives you over 200﻿ research-based ideas to tap 4 major brain systems and create maximum engagement with your learners. 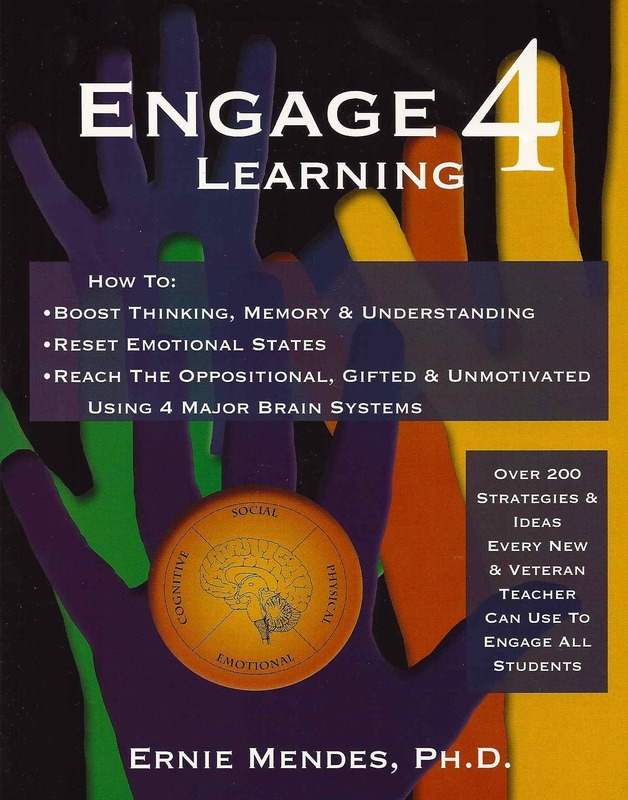 Engage 4 Learning is for both new and veteran teachers who want to increase engagement and active learning for greater achievement. Get your students ready to LEARN! 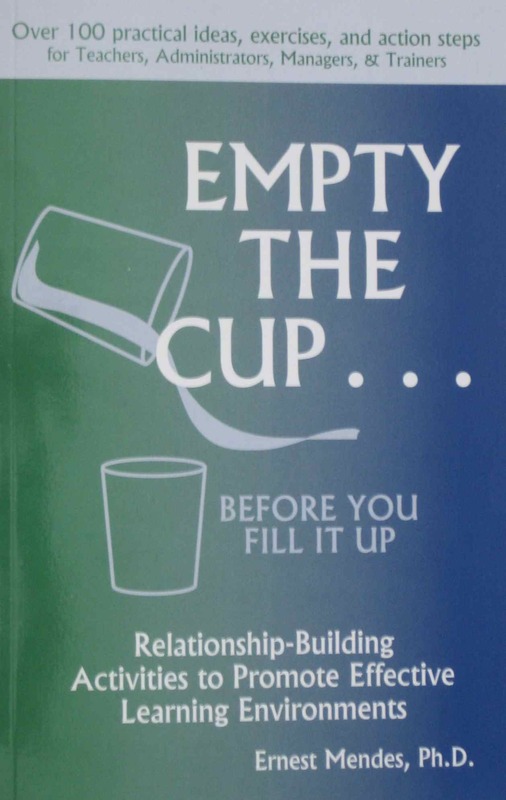 Create more mental and emotional space for learning and working using Empty the Cup strategies!